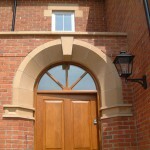 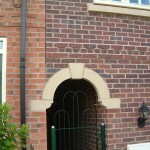 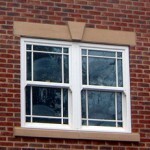 A keystone can be used as a design feature on their own or in conjunction with a standard head. 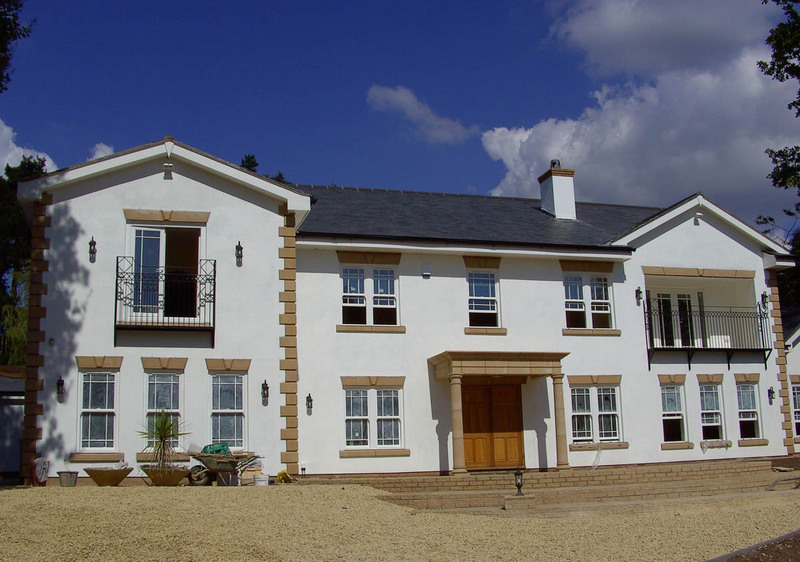 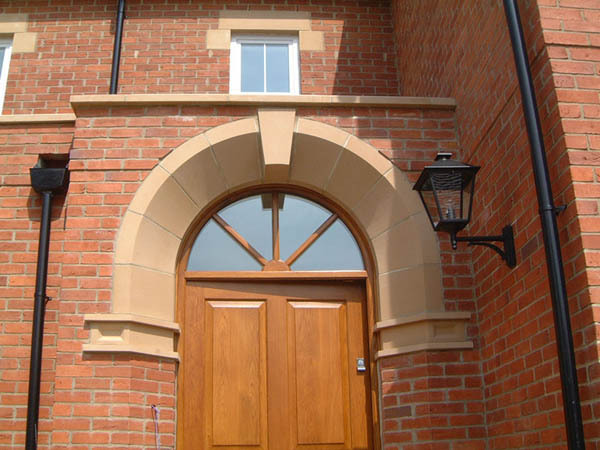 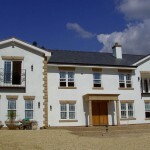 Our standard range of keystones is available in a range of natural stone colours that will work with a variety of design schemes. 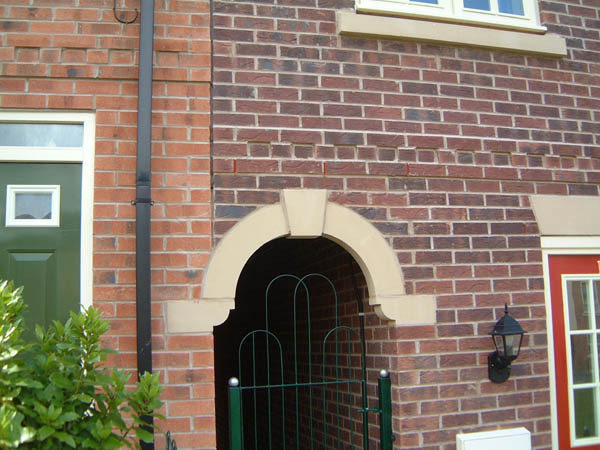 Other designs can be made to suit customers specific requirements, so please feel free to contact us to discuss your project.